We create and install bathroom designs for you to love. 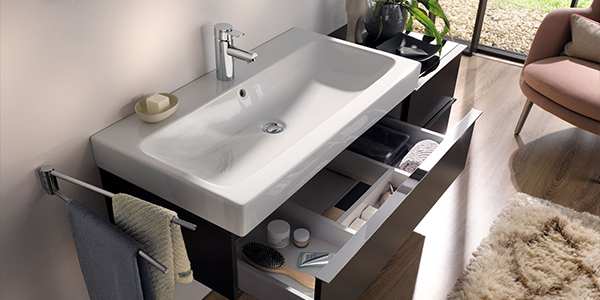 Make your bathroom a special place of relaxation and calmness, a spa-like experience for your every day. 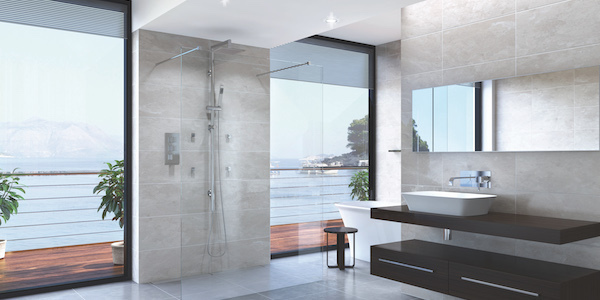 Your bathroom should be a place where you can relax, away from the stresses and strains of everyday life. Langley Interiors can help you create the ideal space that you can enjoy every day. With the finest equipment and skilled, time served craftsmen your bathroom dreams can become reality. We provide you with your very own project manager, who will look after you from the initial design consultation throughout the full installation. They will help you choose the equipment that suits your dream best, and be on hand with any queries. 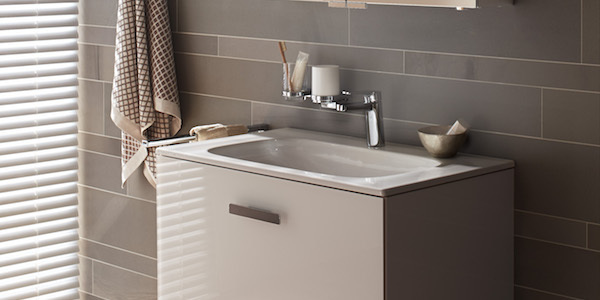 Our experienced bathroom fitters are tried and tested with an uncompromising attention to detail. In order to give you the best possible service we survey everything relating to the installation including the water pressure and the placement of pipes and cables. That ensures that when we install your dream design everything works as it should. 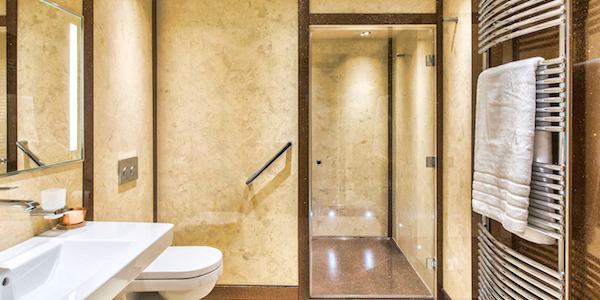 With us you can trust that your bathroom is in good hands. 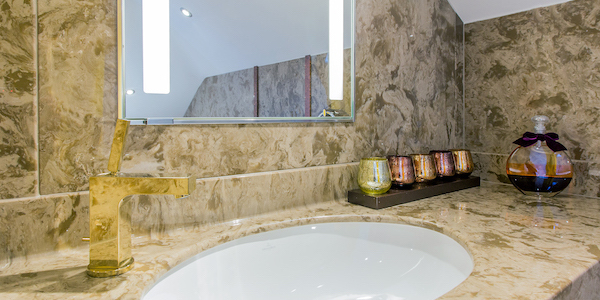 All of our bathrooms use the highest quality fixtures and accessories in order to create real luxury spaces. 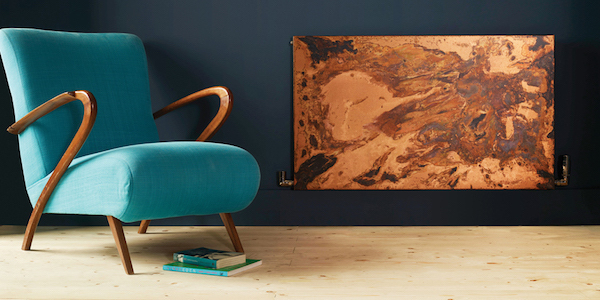 You can select from a wide array of brands, including traditional and modern ones, to find something that precisely reflects the style of your home. 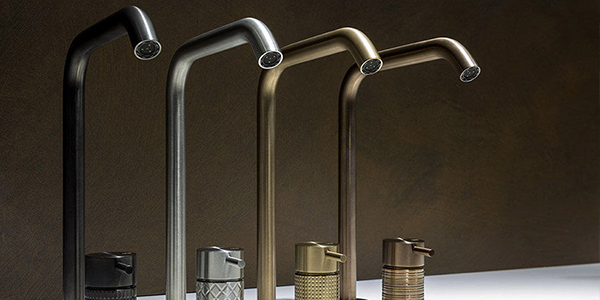 Each of our brands have a well earnt reputation and produce a stunning result in your luxury bathroom. We only select brands that we would use in our own homes. With that you can trust that the equipment that you will be using is of tried, tested and of the highest quality. Best of all, they have a large range of products to suit all tastes.